For many years, Ali Oveissi has earned the close friendship and deep respect of many ASA travellers to Iran. Without exception, tour members have admired his polite, personable, good natured style and his extraordinarily dependable, well organised tour leading. Ali earned his degree in geology from the Arzad University of Shahrood in 1988 and, after two years’ military service, worked for one of Iran’s largest tour companies. In 1995, he moved to the USA. In 1998, the year he married, he first worked with ASA and became a dear friend of its directors Kristen and Chris. Thenceforth, after founding Abgin Tours in 1999, Ali has run all ASA tours in Iran. 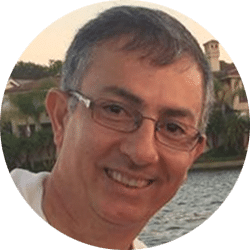 Ali has also run tours in Europe and the Caucassus, and such is his popularity with ASA group members and the company’s great trust in him, that we have appointed him tour manager for our Caucassus tour in 2019. 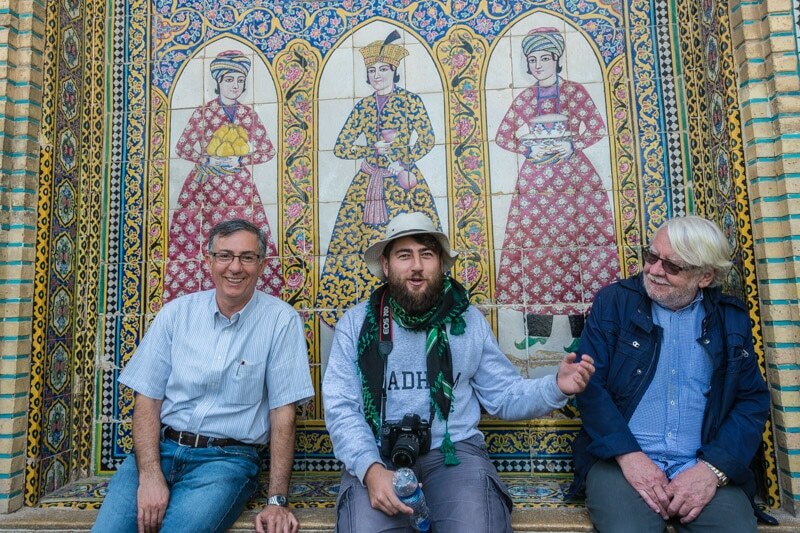 Photo taken in Iran: from Left to Right: Ali Oveissi, Davit Naskidashvili, Christopher Wood.